Please register at Brighton's Heartbeat Registration to receive special events directly from Brighton. 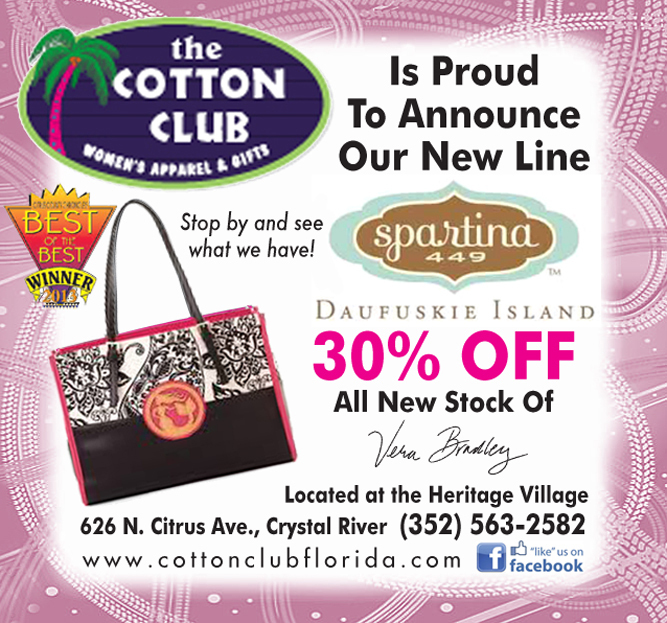 The Cotton Club of Crystal River Offers Unique Women's Apparel and Gifts. 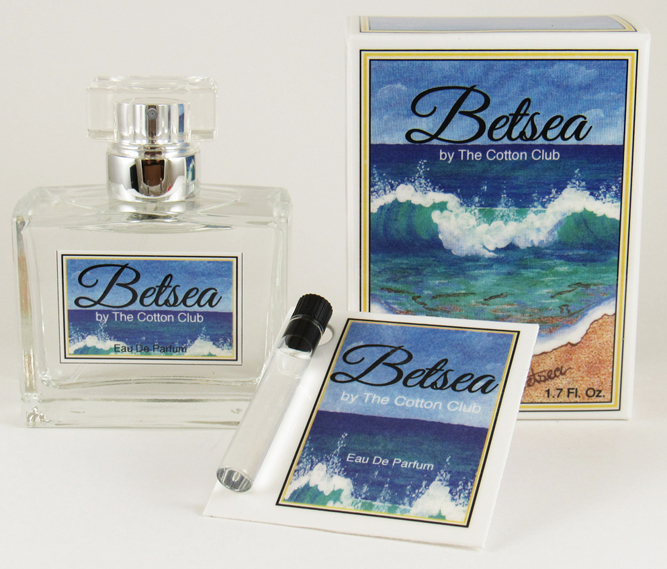 The mother and daughter team of Dianna and Betsy, bring a perfect balance to the buying for The Cotton Club. 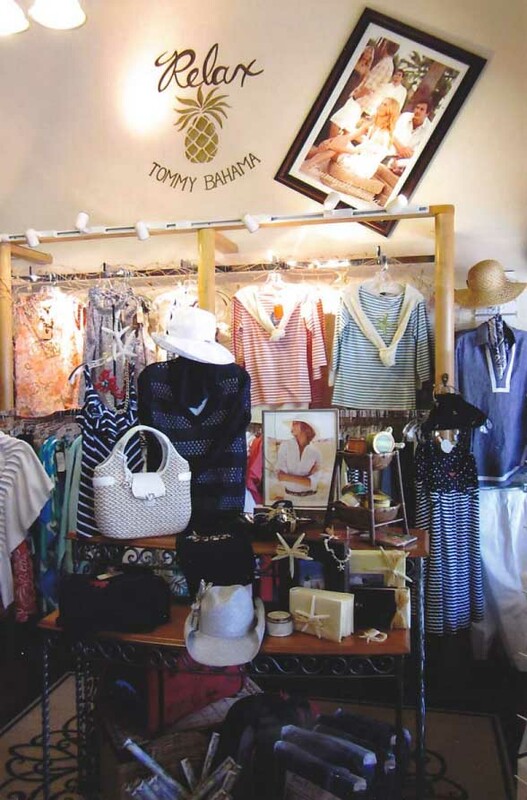 We feature such fine lines as Fresh Produce Sportswear, Brighton accessories, Jams World, Yellow Box, Tommy Bahamas, Jag Jean, Belldini, Gator Gear, Alex and Ani and Spartina. 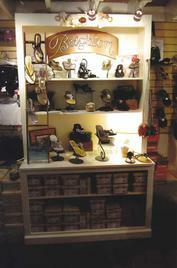 We offer a unique line of jewelry, shoes and accessories. 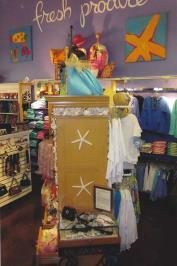 Our many progressive lines of women's clothing let you mix and match to enhance and extend your wardrobe. 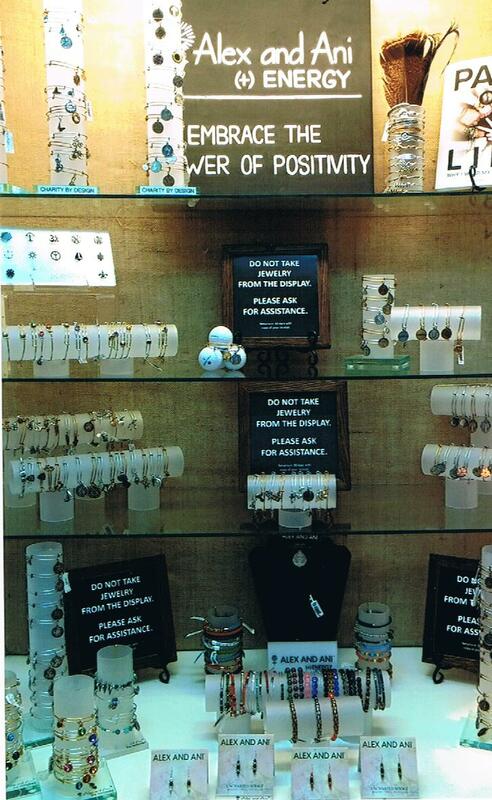 We offer the best in customer service - and appreciate everyone who walks into our store. 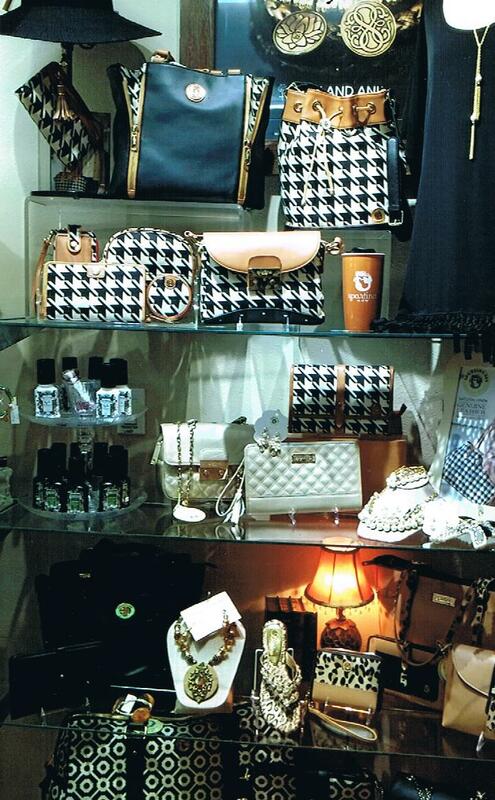 Our customer friendly attitude makes shopping a fun experience. 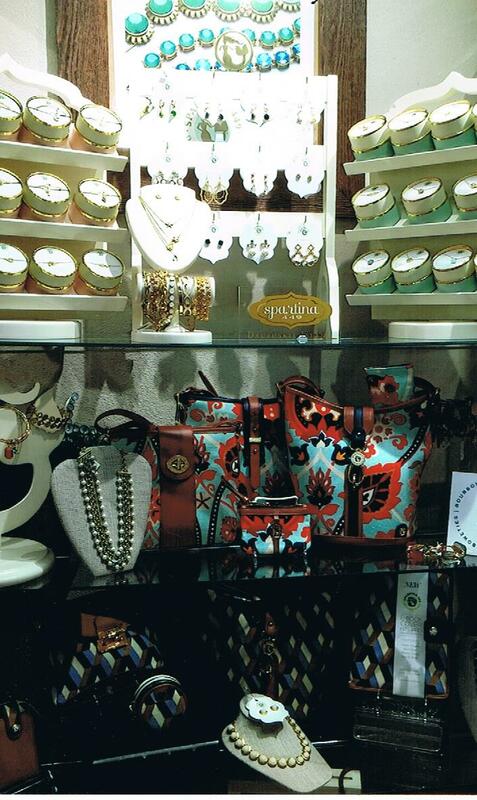 During your visit to our store, make sure to ask about our Wish List program. 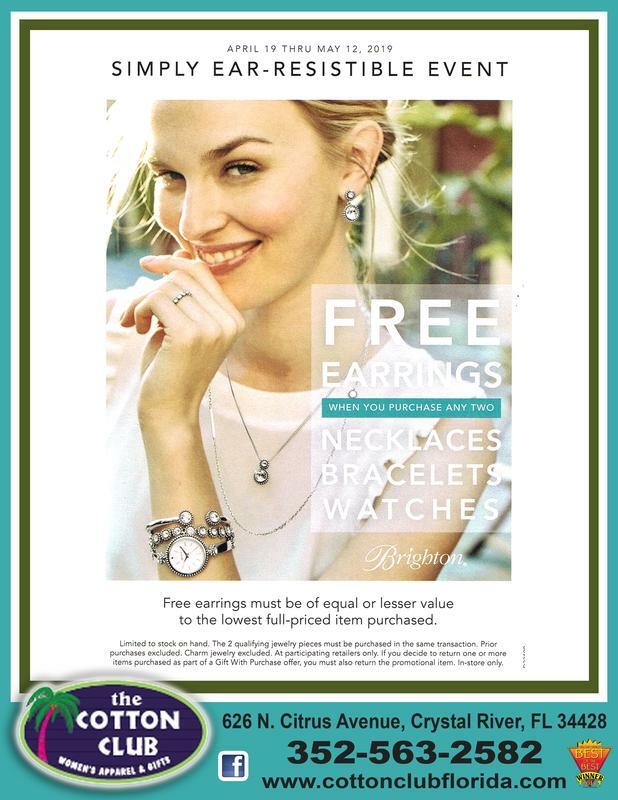 It's a sure way to receive the gifts you want for any occasion. Thanks to our wonderful customers, we have been in business for 16 years.